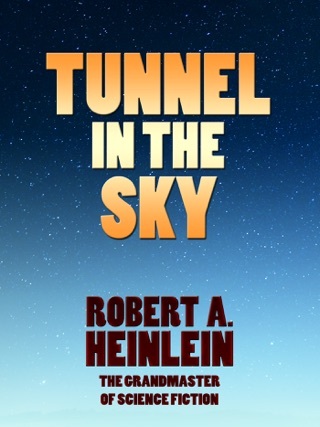 Robert A. Heinlein’s controversial 1959 space war epic casts an eye to the future of combat; its soldiers in powered armor traversing the stars sound like an eventual outcome of advances in drone technology. That said, Starship Troopers is very much a product of its conservative Cold War times, expressing fear of communism and liberal values while promoting a military elite and capital punishment. 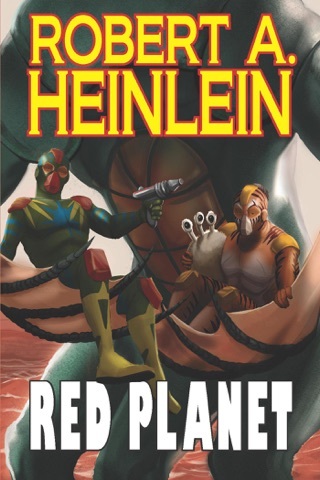 But much like the campy 1997 movie adaptation—in which director Paul Verhoeven satirized the novel’s hard-right elements by making them absurdly comical—this science fiction classic is a blast to read no matter your political leanings. 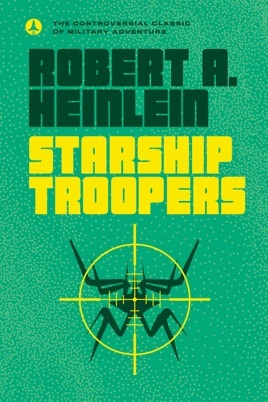 Although many would consider some other work as Heinlein's best novel, it is Starship Troopers that snaps a reader out of reading for the "what", and into reading for the "why". 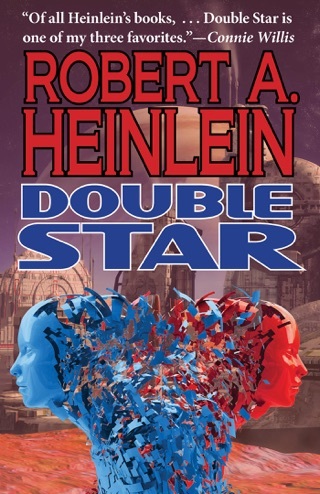 A brisk novel, compatriots with Card's "Ender's Game" and Steakley's "Armor", it explores science fiction in setting and device, but it's philosophical musings stand out clear and concise in a muddled sea of bland and abstract essays on the human condition in recent and elder novels. Must be read by anyone, it asks you to wonder why, and to investigate why as truth is reasoned by the synthesis of truths blended with the impossible. I first read Starship Troopers back in 1993 while I was out on a 45 day field exercise at Ft. Bragg. At the time I wasn't much of a reader but someone told me that Starship Troopers was "required reading" by the cadets at the U.S. Military Academy at West Point. To this day I don't know if that statement is true but since then I have read the book five more times and I still find it entertaining. It's few of a society where you earn your benefits instead of just getting them for free as a handout is in total contrast with our present society. We could all stand to learn a little from this book. I highly recommend it! Especially for today's youngsters. 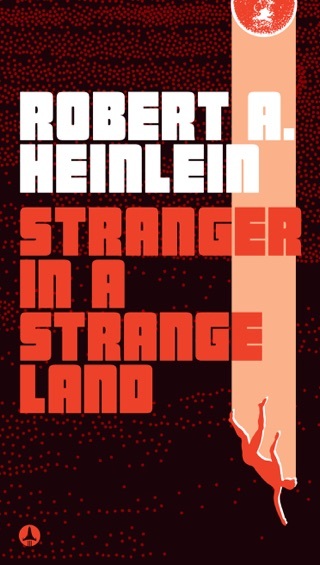 I have read this book many times over the past 40 years -- and I always wonder whether I'll enjoy it as much as I have in the previous times I've picked it up. I find this book just as relevant today -- if not more so -- asit was my first time reading it.